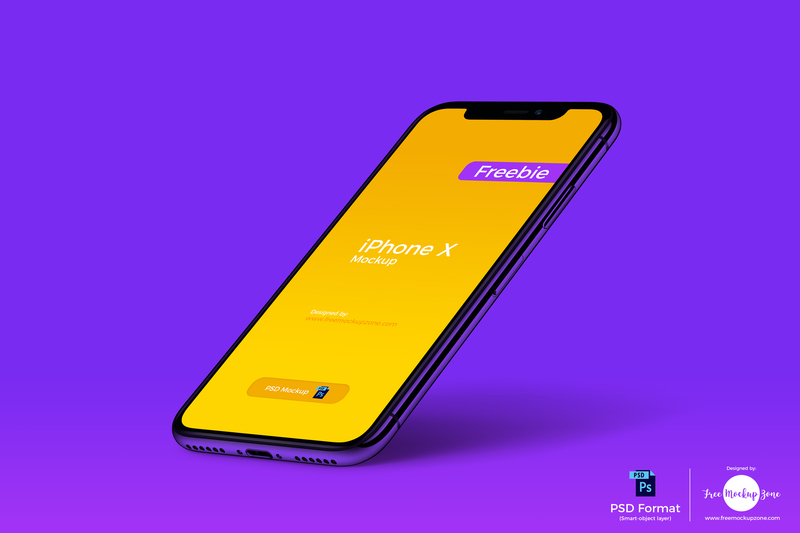 I am really surprised to share with all web and graphic designers the most professional and fabulous Free iPhone X Perspective Mockup. Make outstanding presentation of your iPhone X designs by using this fabulous mockup. PSD file includes smart-object layer, double click on it, paste your design and finally get the desire presentation. Feel free to download and must watch our daily free mockups.